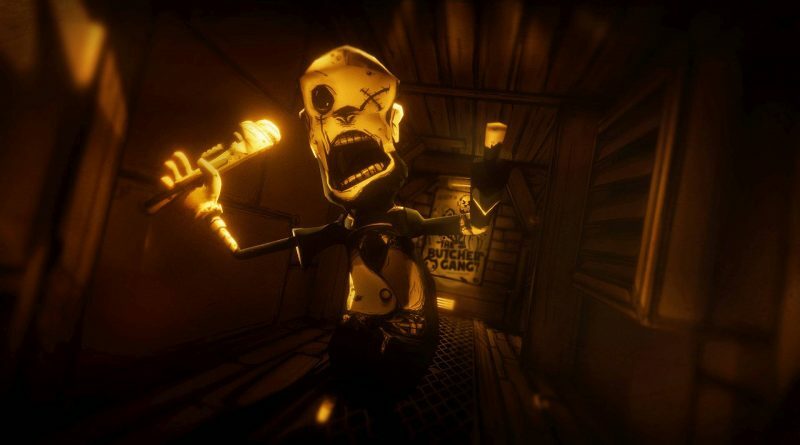 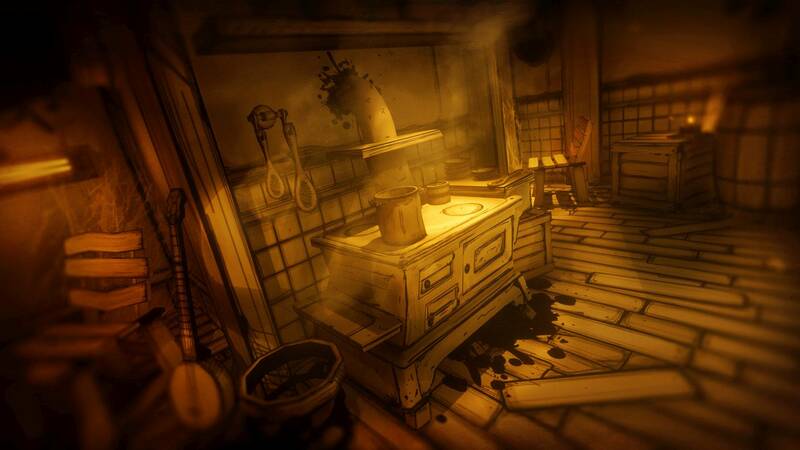 Rooster Teeth today announced that the first-person puzzle horror game Bendy and the Ink Machine is available now for Nintendo Switch. 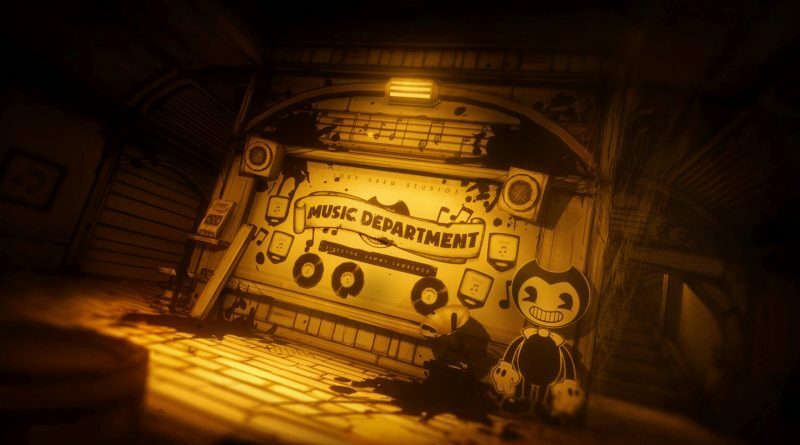 The game is available digitally and in physical copy in Europe and Australia. 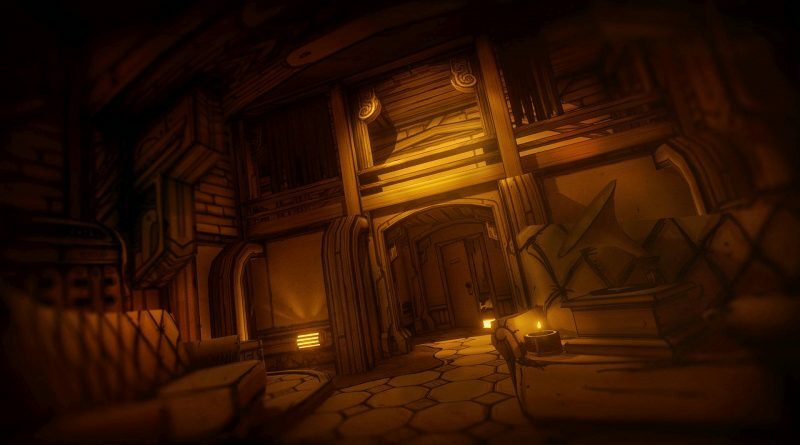 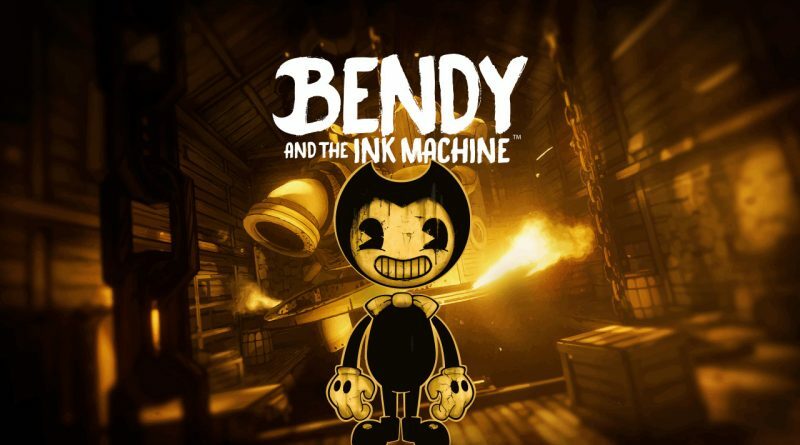 Developed by Joey Drew Studios, Bendy and the Ink Machine begins in the far days past of animation and ends in a very dark future. 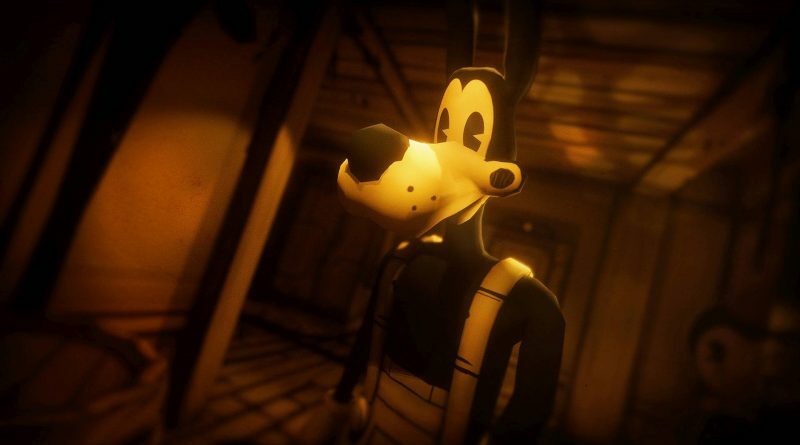 In its 1930s heyday, Henry was the lead animator at Joey Drew Studios, a studio that was best known for producing animated cartoons of their most popular and beloved character, Bendy. 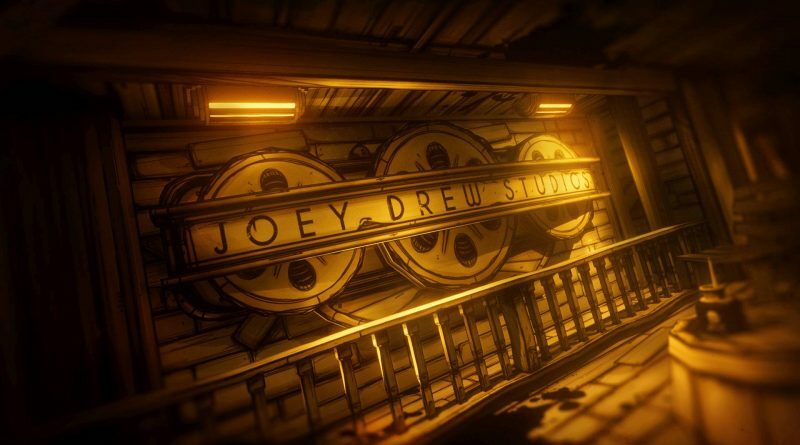 Many years later, Henry receives a mysterious invitation from Joey Drew himself to return to the old cartoon workshop. Thus begins the player’s journey into the sketchy madness of this twisted cartoon nightmare. 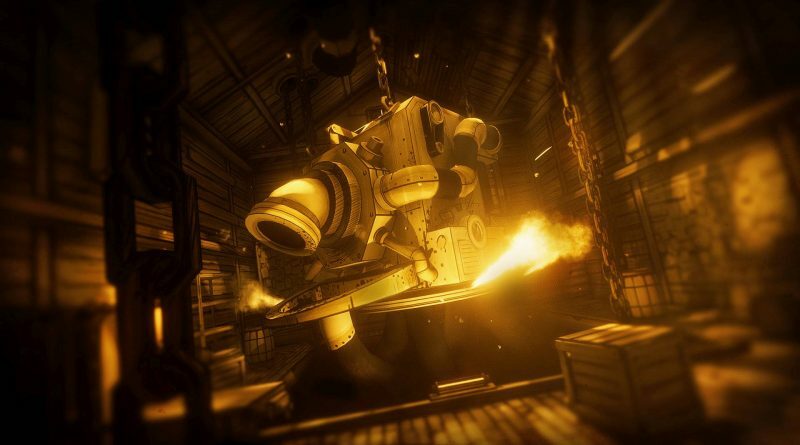 Play as Henry as he revisits the demons of his past by investigating the abandoned animator’s workshop of Joey Drew Studios. 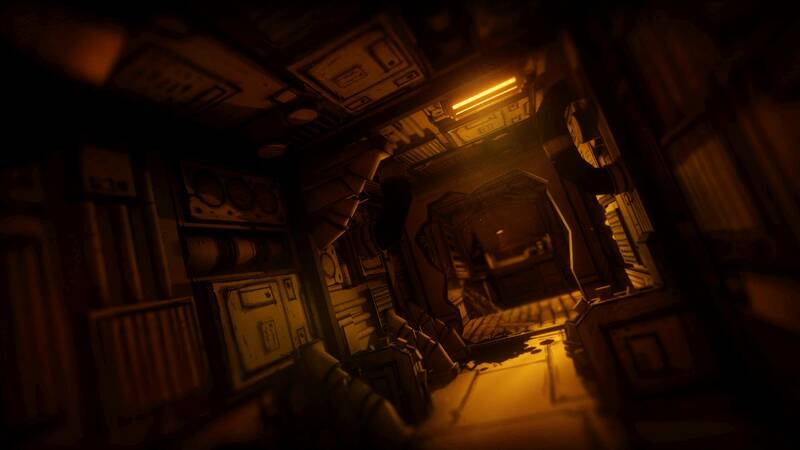 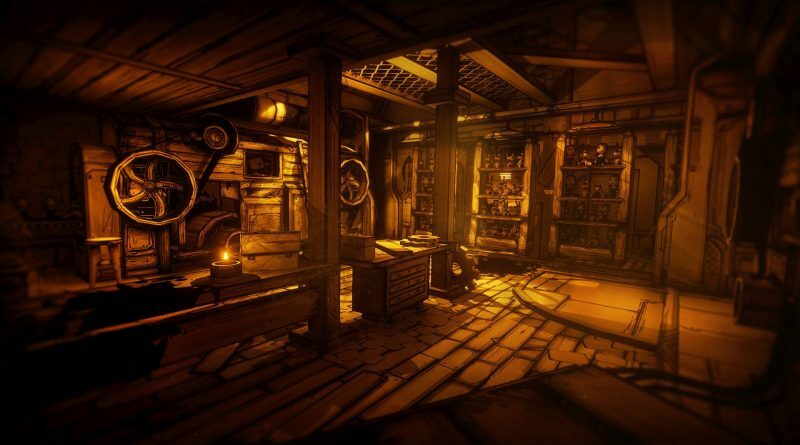 Players will explore deep within a surreal comic environment full of unexpected horrors as they work to discover the mystery behind the fates of the studio employees.